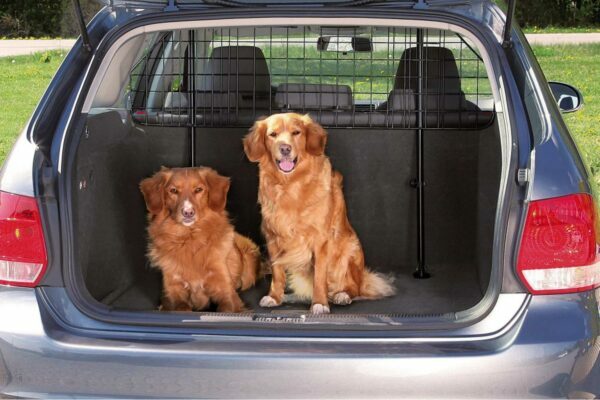 This well made and affordable car dog guard made by Trixie makes travelling with dogs safe and simple. 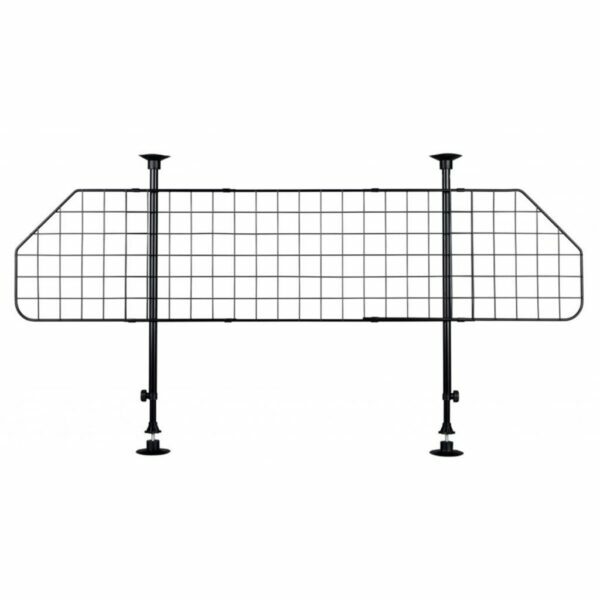 It is ideal for the transport of animals or objects in the loading area. 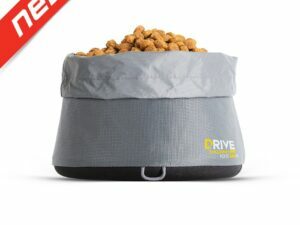 This well made and affordable dog guard for cars made by Trixie makes travelling with dogs safe and simple. It is ideal for the transport of animals or objects in the loading area. 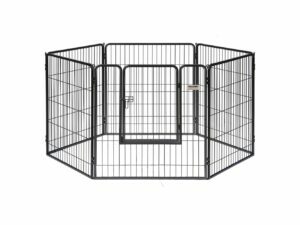 Made of high-quality varnished metal, the dog guard is sturdy and durable. Thanks to its adjustable height and width, the car dog guard will be suitable for most cars. TRIXIE world. A harmonious life together with our pets has been the focus of our attention for more than 40 years now. 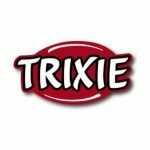 With TRIXIE you can find the right products, ideas and information for your very special relationship to your pet. 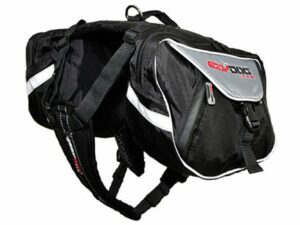 As a trading company, we only supply specialist dealers. 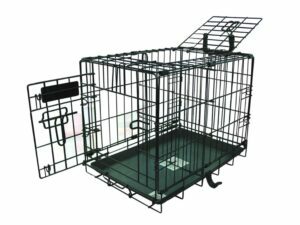 You can acquire more than 6,500 products conveniently from your specialist pet shop or on the Internet.